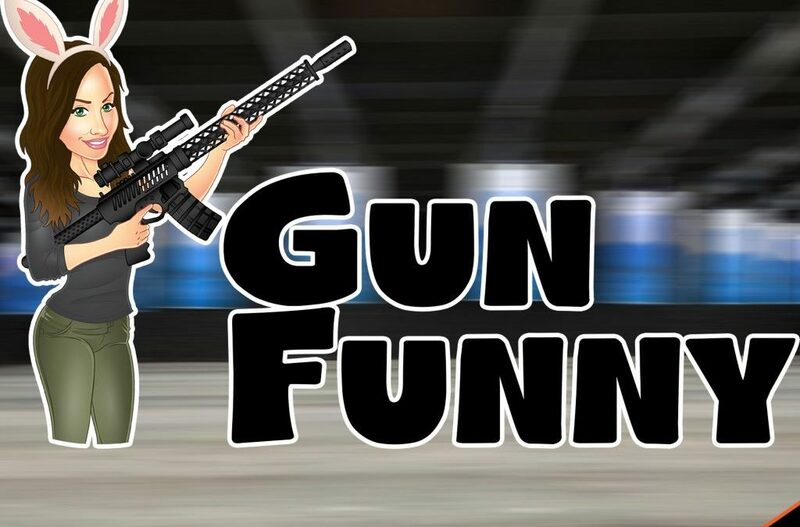 Welcome to Gun Funny, Episode 32. Today we’re going to chat with Cy Hudson from Hudson Manufacturing, make a prank call to 5.11, and talk about Blue Alpha Gear. Jharo888 – 5 stars – Ava and Lacey are bae! Shawn meh. – I listened to 5 episodes straight in one day and I sure didn’t get bored. Keep it up guys love the show. Only gun related podcast I listen to. For now jk. Greetings from Behind Enemy Lines (Los Angeles, California). CdnRedneck420 -5 stars – Kill Balthazar – I love the show but gertrude for the love of god shoot balthazar right in the head and save us all. Squatty Bob – 5 stars – Chocolate Guacamole – You know if you leave guacamole out in the counter overnight, it magically turned to creamy chocolate? It’s true! So smooth and delicious! But be careful, more than a couple tacos full and your lower intestines will prolapse. The next five people to sign up get a free gift!